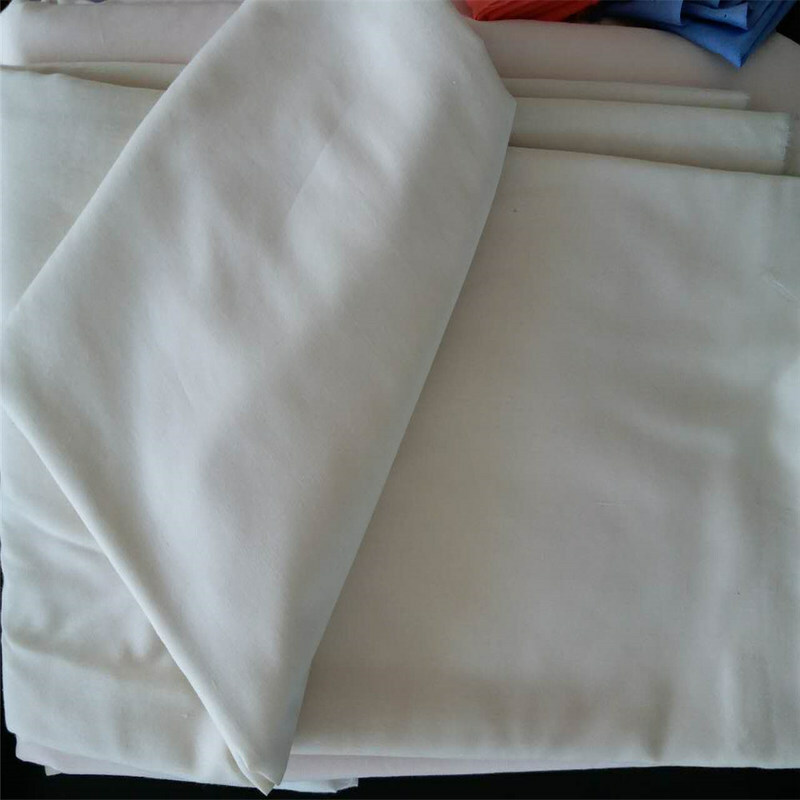 A strong, plain weave cotton fabric with fine horizontal ribs that’s used in shirts, dresses, sportswear and raincoats. Commonly Used for Clothing. This fabric is medium to heavy weight and makes for great table covers, wall decorations, garments, draping, banners and more. 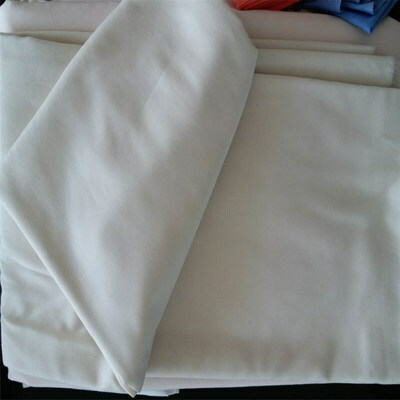 If you require a solid draping fabric which is extra wide and easy to clean then Poplin is great choice.